Tips on choosing timeless, lasting furniture from the editors of the Design Center Sourcebook. Good period furniture is worth waiting for. Wooden clapboards develop patina . . . aluminum siding gets dented. In the same way, cheap furniture starts to look bad long before you have to throw it out. Good traditional furniture is well proportioned, and well crafted of excellent materials. It does not have to be cutting-edge design or a signature piece. All good furniture is expensive, but it’s also a reasonable investment in comfort and longevity. Good period furniture is worth waiting for. And most people will indeed have to wait, furnishing one room at a time, even buying one good piece a year. 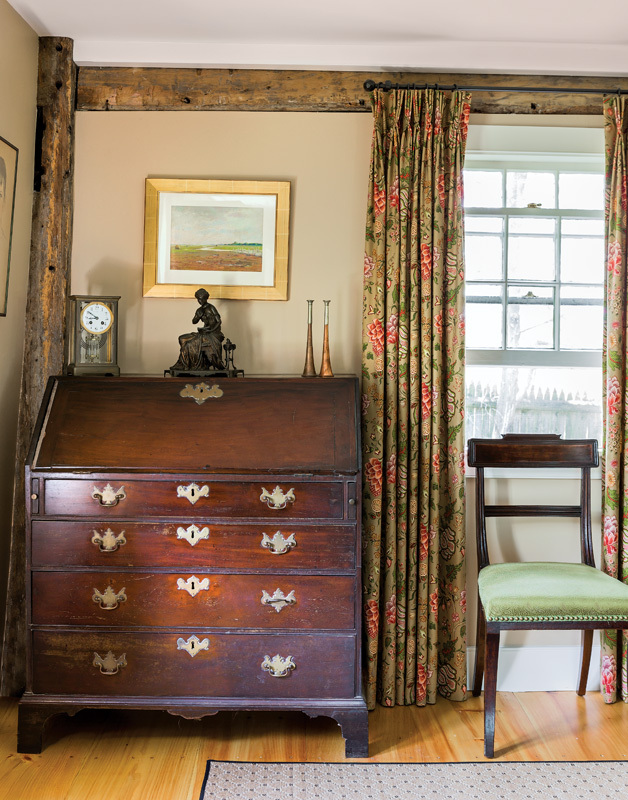 Drapery can be done in layers; you don’t lose anything by living with lace curtains while you save for the silk panels that will hang over them. It’s the same with carpeting: buy the bound sisal now, and when you can afford a handmade oriental carpet, the sisal can be your summer rug or move to a bedroom. But cheap furniture will be a disappointment from the start, headed for the trash. Furnishing a house is a very personal matter. Most people do it without a great deal of forethought, mixing what they have, what they inherited, and what they like in an idiosyncratic overlap of function and whimsy. Others take a more studied approach. A percentage rely on a professional decorator or interior designer to help them sort through the seemingly endless possibilities, and to protect them from expensive mistakes. Given the cost, it makes sense to buy furniture pieces with timeless design, which complement the house. A piece can complement the room by virtue of its proportion, shape, material, and fabric pattern. 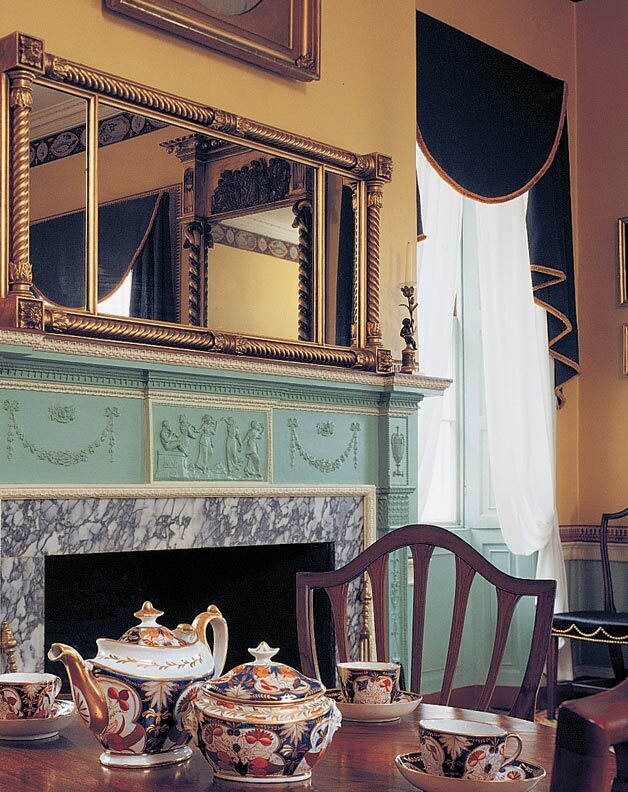 Or it can complement the room because it comes from the same period and style: Hepplewhite furniture, say, in a Federal house, or furniture designed by C.F.A. Voysey in an Arts and Crafts Tudor. Period style is a shortcut to complementary furniture interiors. Visit most furniture showrooms, even those selling to the trade, and you’re on your own to figure all this out. 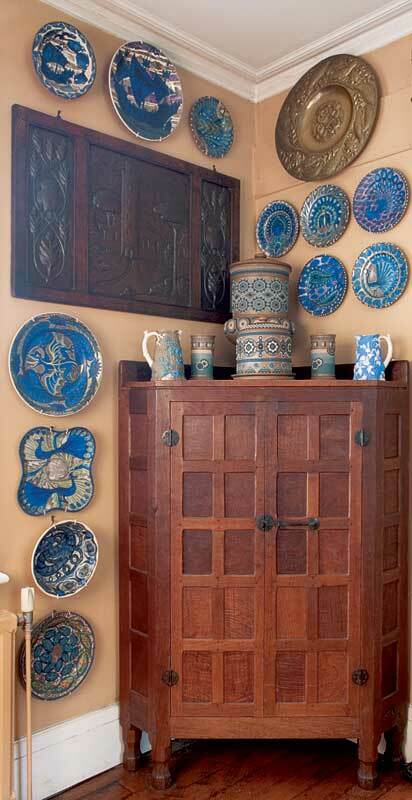 On this site, though, many of the manufacturers and craftspeople listed are attuned to period design and can help you. Click here to browse all Furniture listings in the Products & Services directory. Patricia Poore is the Editorial Director of the Home Group at Active Interest Media, overseeing Old House Journal magazine, Arts & Crafts Homes, the Design Center Sourcebook, Period Homes and Traditional Building magazine. Patricia Poore lives and works in Gloucester,MA. Furnishing a whole room, let alone a whole house, can be daunting. Here’s how to ease in. 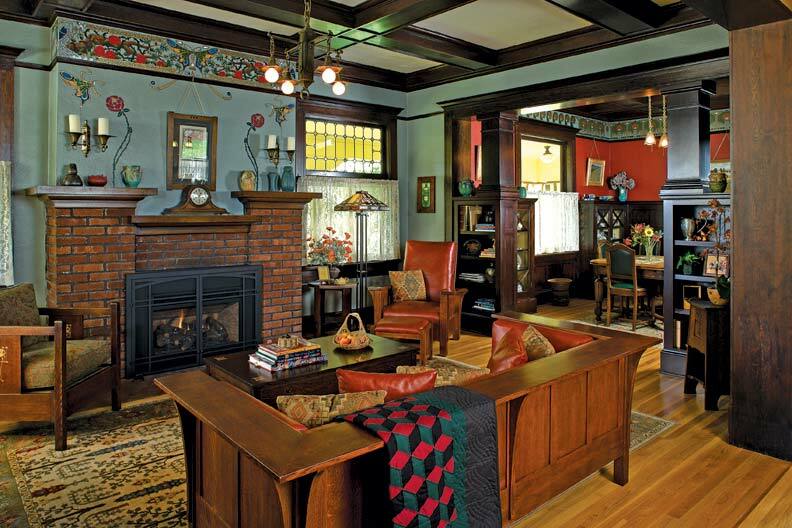 Furnishing a Craftsman-style home? These iconic furniture pieces are at the top of every collector’s list. Learn to recognize colonial classicism and beyond.